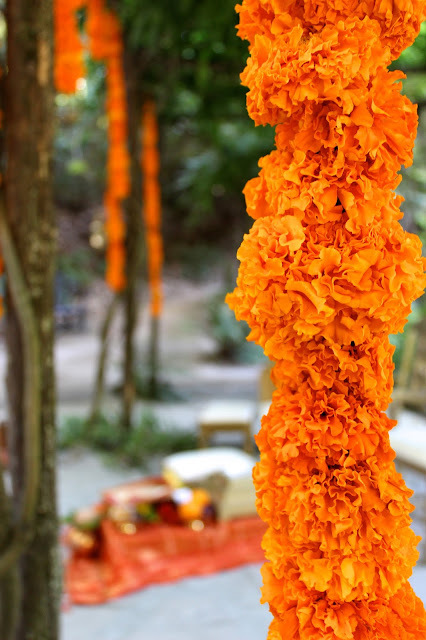 Festive garlands hang in the midst of a redwood forest greeted us at Vidya + Krishna's wedding this past June. It was also a time to practice my DSLR skills, but the quality of the photos speak more to the beauty of the place rather than my abilities as an amateur photographer. It was a perfect day.